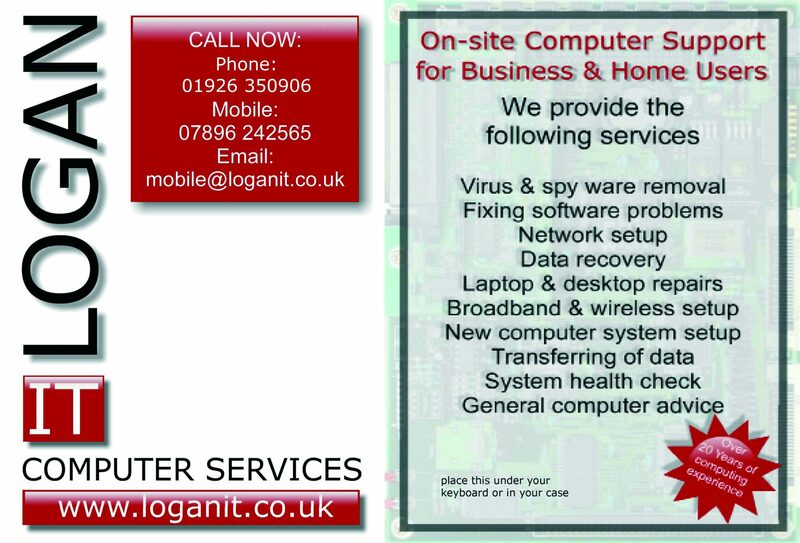 Good Morning today, We are at a customers in Wasperton near Barford, We are here because the customer Emails are missing. Update: actually all new emails are missing from the inbox and this is caused by a corrupt inbox we managed to back up the emails and restore them to a new profile. Good Afternoon, We are now with a customer in Barford, We are here to Perform some general computer maintenance and setup their internet with a new broadband router from BT. 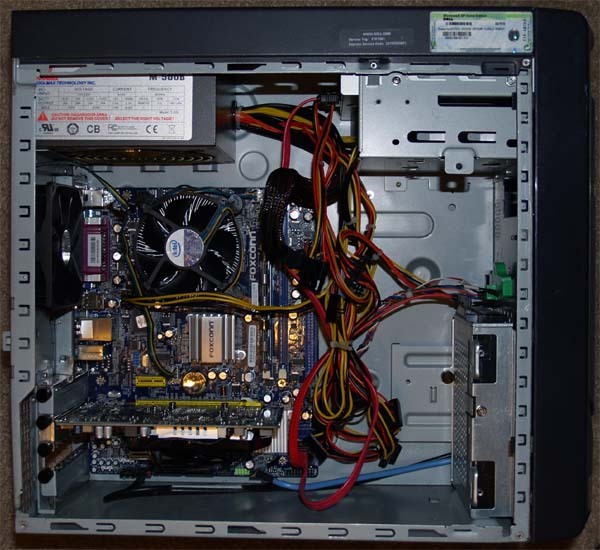 Good morning today we are starting at a customers in Wellesbourne we are here to repair a Dell computer.